MarketSaw - 3D Movies, Gaming and Technology: Confirmed Marvel Release Dates And Titles Through 2019 - Title Posters! Confirmed Marvel Release Dates And Titles Through 2019 - Title Posters! Marvel held a fan and press day today in Hollywood and revealed their movie lineup through to 2019. 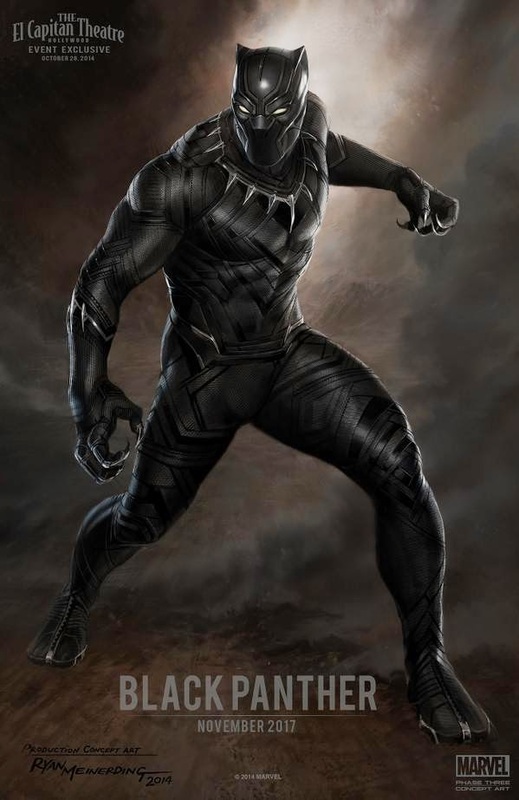 On hand at the event was the ever present producer Kevin Feige, Chadwick Boseman (BLACK PANTHER), Chris Evans (CAPTAIN AMERICA) and Robert Downey Jr. (IRON MAN). 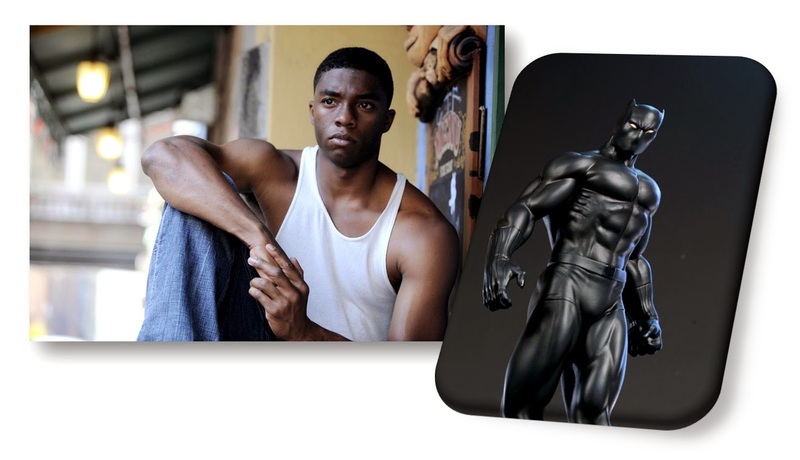 That's huge news on the casting of BLACK PANTHER! Chadwick Boseman is probably best known for playing Jackie Robinson in 42. It's significant to note that Benedict Cumberbatch was not on hand and Marvel has not yet signed him on as DOCTOR STRANGE. "If it was confirmed, we would have announced it today." Further - pay heed that THE AVENGERS 3 will be broken down into two parts - INFINITY WAR: PART 1 and PART 2 which we kinda knew already.